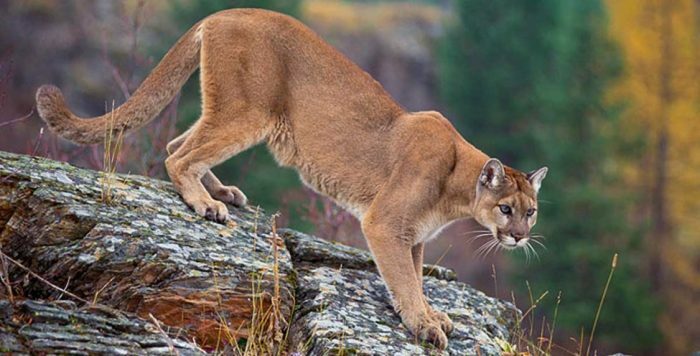 A study released April 1 by Panthera, a nonprofit group dedicated to conservation of large cats is making headlines for suggesting that deer populations might suffer because of hunting of mountain lions. “clusters” for 13 pumas in the field, and documented 1,398 prey items and 120 incidents of scavenging. 1 American robin, 1 Red-naped sapsucker. The study concluded that age of the mountain lion often determined the prey, with older lions hunting bigger game. The report surmises that if cougar hunting results in fewer older cats, the younger population might instead target mule deer.